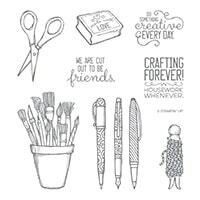 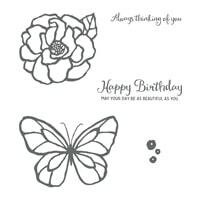 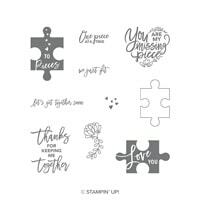 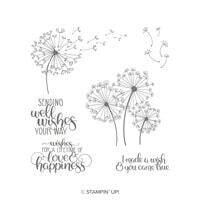 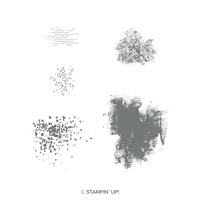 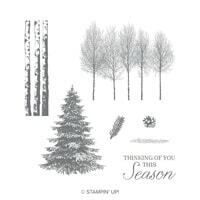 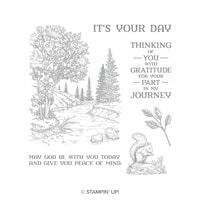 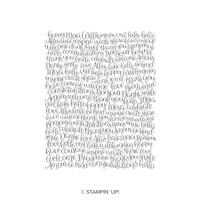 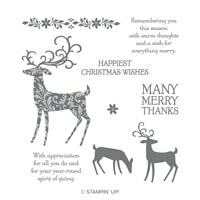 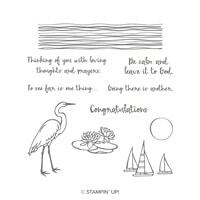 It's your last chance to get retiring Stampin' Up! 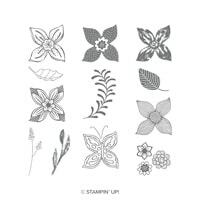 products still on your wishlist! 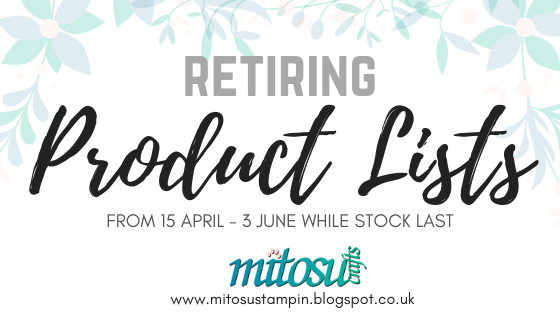 The retiring lists will be released simultaneously across our global markets; they will be listed per local time zone. 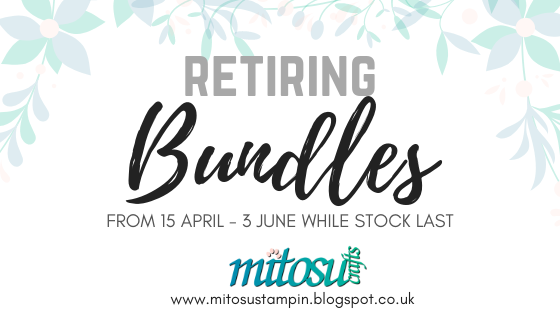 All retiring items are only available while supplies last and will be discontinued after 3 June. 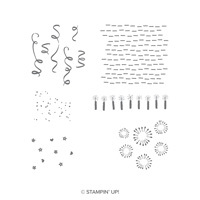 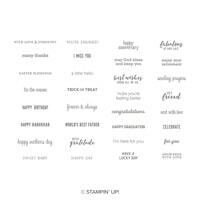 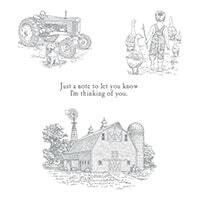 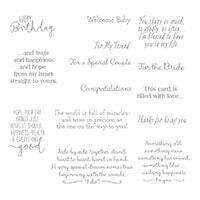 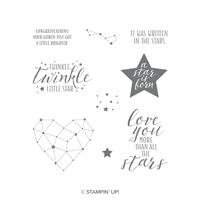 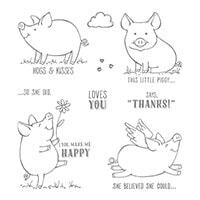 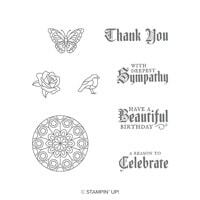 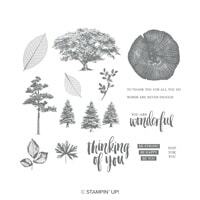 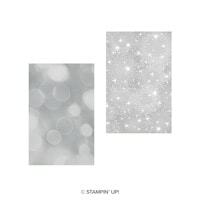 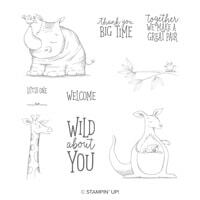 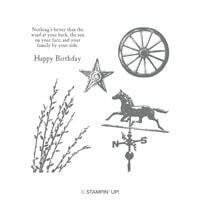 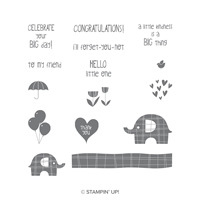 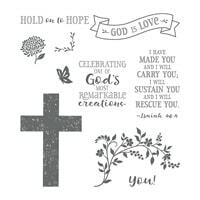 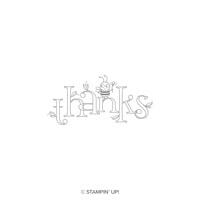 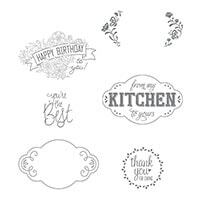 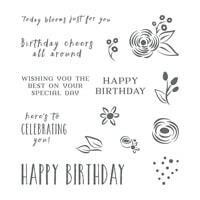 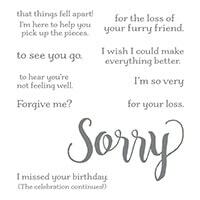 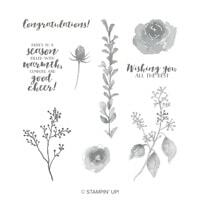 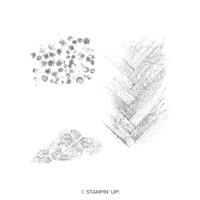 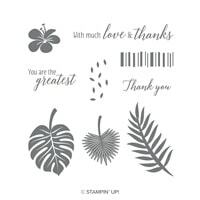 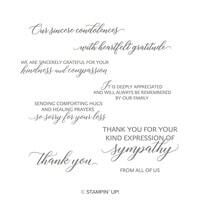 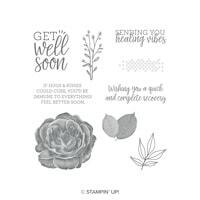 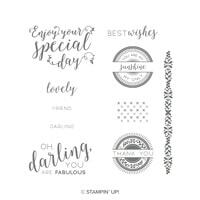 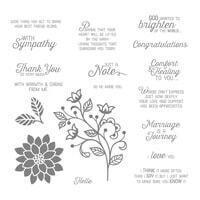 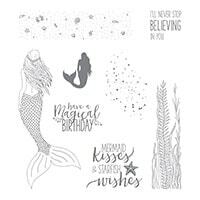 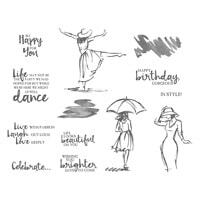 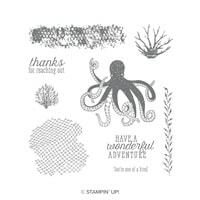 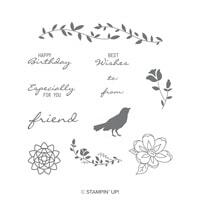 Retiring host sets may be ordered using Stampin’ Rewards from a qualifying party only. 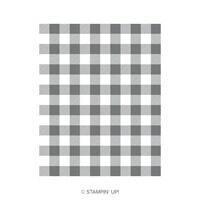 Depending on inventory levels, discounts on select products may be introduced on or after 9 May. 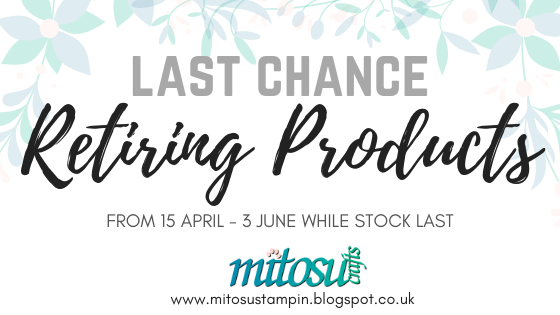 If there is a product you want, we recommend buying it right away and not waiting to see if it is discounted later or you risk it being sold out.